24 hours later and Kanye and Kim arrived in Florence, Italy to get married at Forte di Belvedere. 14. 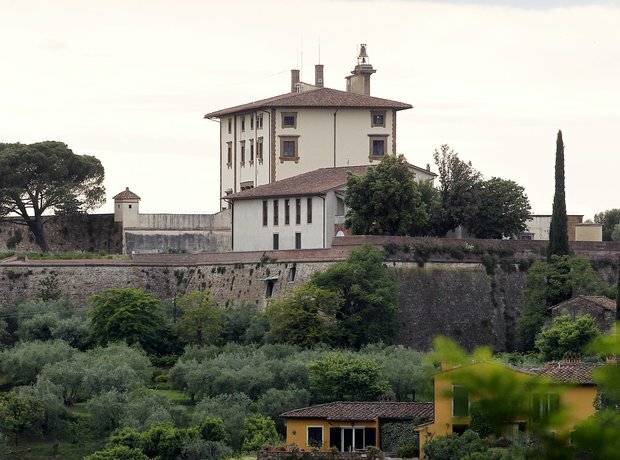 24 hours later and Kanye and Kim arrived in Florence, Italy to get married at Forte di Belvedere.